As we navigate the hard times following the loss of a family member, there comes a point in which estate items need new homes as well. Whether it’s the never-been-used silver tea set, the white gold vanity tray or various pieces of valuable jewelry, Gold Buyers OK is dedicated to understanding your specific situation and giving you the best price for your previously owned items. Selling pieces that have sentimental value is not easy. The most important part of the process of selling estate jewelry and items is the separation of things that hold sentimental value and the items that need a new owner. This process takes time and consideration as you determine what to hold onto and what to sell. After distinguishing between items with continued personal value and those with potential selling value, appraisal is the next step. At Gold Buyers OK, we appraise jewelry and items absolutely free, while you shop around for the best price, which we offer. 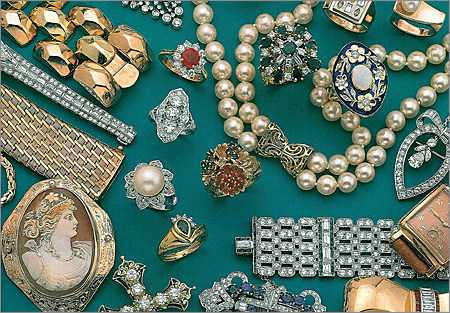 The value of your estate jewelry largely depends on three factors. 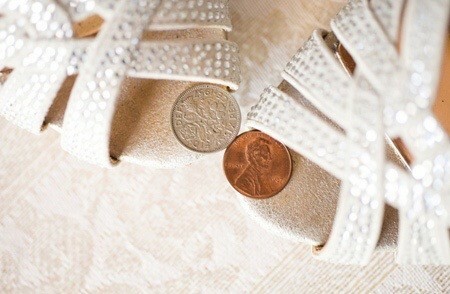 First, your jewelry’s rarity and how big a demand there is for the item can determine value. Second, the company who created your item could add to the value of items. Finally, the intrinsic value of the gemstones and precious metals can create a higher price point. 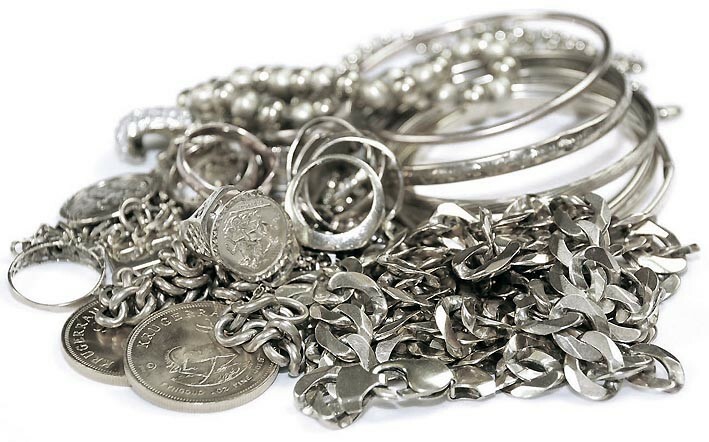 Even broken items hold value, since the jewelry industry is one of recycled materials. Damaged jewelry is bought for intrinsic worth of metals and gems. At Gold Buyers OK, we are dedicated to giving you the best prices for your estate jewelry and items. Though, our free appraisal allows customers to shop around to find the best price for their previously owned items. Our staff aims to provide the best service to each our customers, particularly in their time of selling estate items.